We welcome sponsorship. In order to build a spiritual community and all inclusive non-profit center in Staten Island, we need the help of big and small donors. People can sponsor either all or part of our vegan meals in someone's honor or memory or just because. The first meal will be sponsored by our Rebettzin Jayasri. 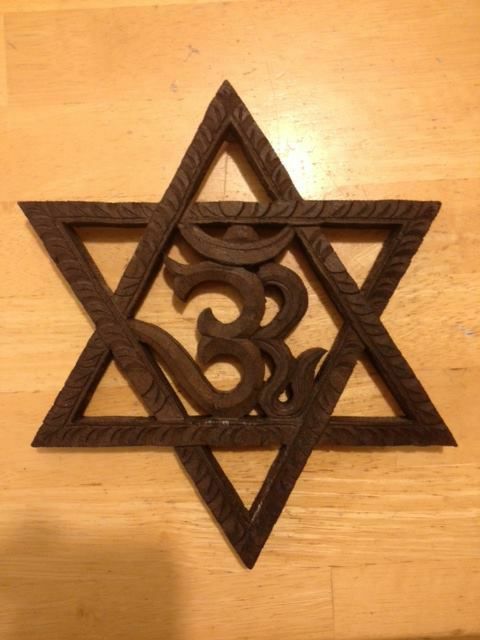 OM ShalOM will be built with the help of volunteer spiritual seekers. We need musicians as well as fundraisers and general helpers.